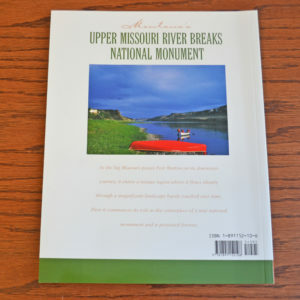 Montana’s Upper Missouri River Breaks National Monument, number 7 in the Montana Series. Photos and text by Rick and Susie Graetz. 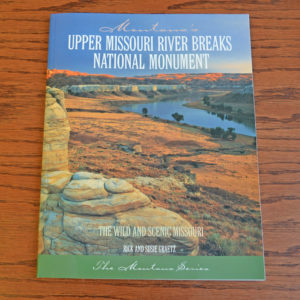 Includes 96 pages of stunning photography and text describing the Monument and the Wild and Scenic Missouri. This book was produced in partnership with the River and Plains Society of Fort Benton, Montana, the governing board for the Upper Missouri Museum, and the Montana Agricultural Center and Museum of the Northern Great Plains.